Each of us from childhood knows why we need to brush the teeth. Every year, more and more types of toothpastes appear on store shelves. 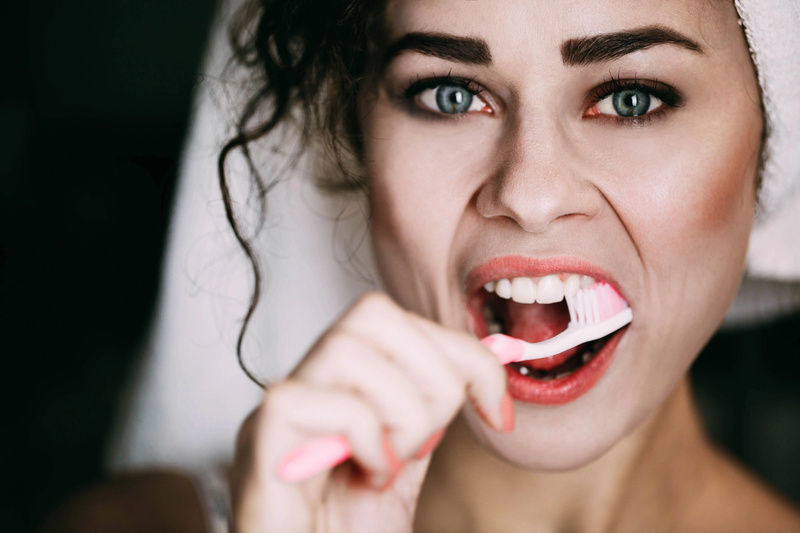 Manufacturers add aggressive ingredients to them, which are harmful to the health of the teeth, but also the body as a whole: parabens, sodium lauryl sulfate and triclosan. Despite the large number of toothpastes available on the market, not all people use them. Some people do not like increased foaming, while others suffer from the individual intolerance of some of the ingredients that make up the cleaning product. Also, many people simply do not trust modern manufacturers or technologies for making toothpaste. As an alternative, more and more people are switching to natural toothpastes. 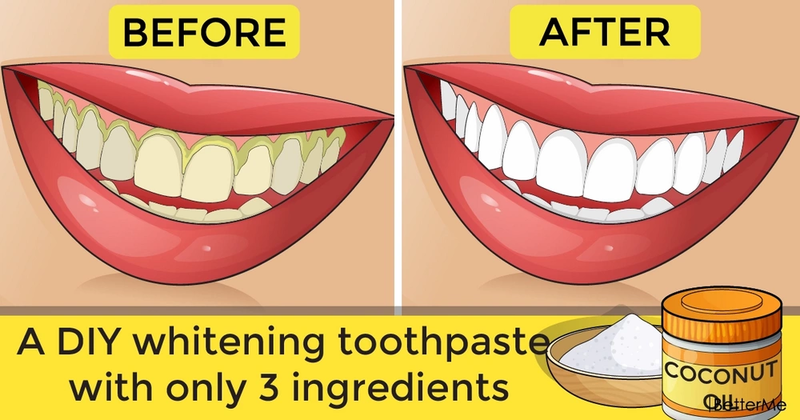 Toothpaste can also be made at home using only natural ingredients. This procedure is simple, the main thing is to choose good ingredients. Most dentists with confidence claim that it will be much more useful for health if you allocate 5 minutes of your time for making toothpaste using natural ingredients. Care of the gums and teeth can be achieved with no worse effect than with the use of store products. 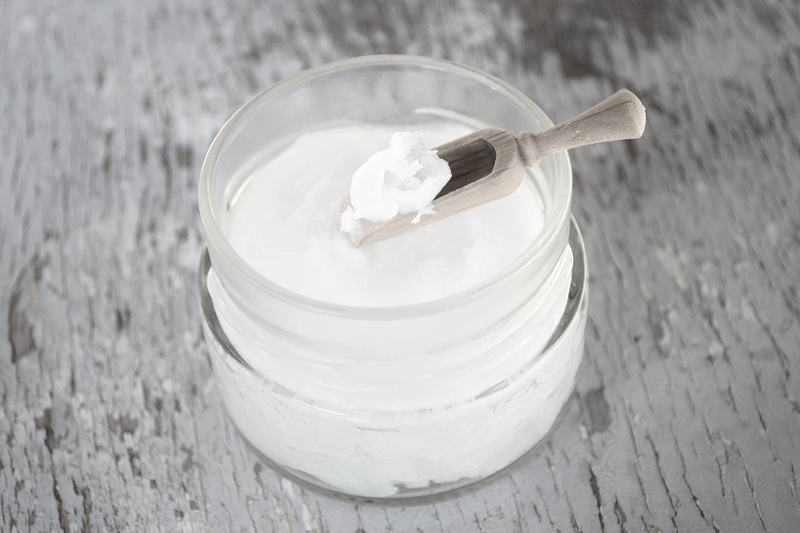 To make a great natural toothpaste at home you need: coconut oil, baking soda and peppermint essential oil. Mix all ingredients in a glass jar and your toothpaste is ready. You can use this paste 2-3 times a week, or just when you need. Coconut oil eliminates odor from the mouth, inflammation of the gums, reduces the likelihood of formation of calculus, ulcers on the mucosa. Also oil reduces the sensitivity of teeth. It is a good whitening treatment and can make your teeth look great. Baking soda can make your teeth 2-3 tones lighter without damaging the enamel. 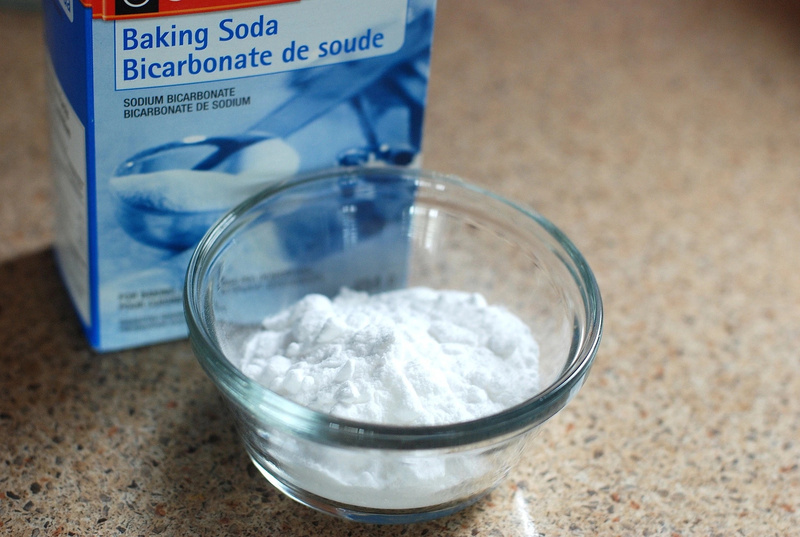 Baking soda is a good disinfectant, which helps to cope with diseases of the oral cavity. Its safety for the body allows its use even for children. 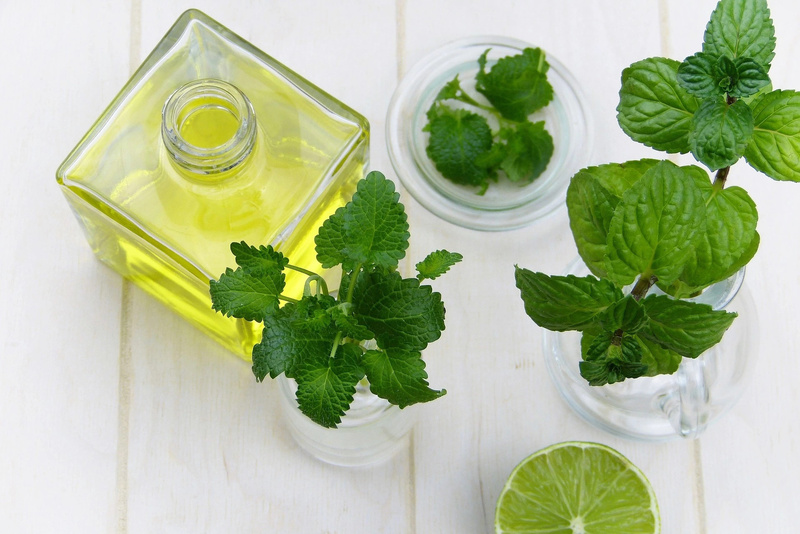 Peppermint essential oil is extremely effective against anaerobic bacteria existing in a medium with a low oxygen content, it refreshes the oral cavity, removes pain, relieves inflammation in caries, prevents gum disease, prevents stomatitis. It can even treat gingivitis.